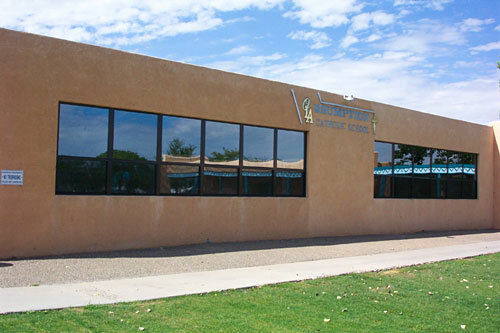 Our Commercial Premium grade Aluminum Horizontal Sliding windows are made at our shop right here in Albuquerque. We build our windows down to the 1/8th of an inch and will never try to put a standard window into a non-standard hole! The heavy gauge aluminum frames and sashes have a thermal break barrier. This barrier separates outside and inside frames for improved insulation. The frames also include a wrap-around glazing that cushions the insulated glass units from temperature cycling. We build sliders in 2 or 3 panel styles, and operable sashes are removable for cleaning. The rollers used in our Sliding windows are a brass roller with a steel axle. Each roller housing has two rollers to ensure that the window will travel easily even with larger windows. All windows come with metal double locks unless they are under 24 inches. 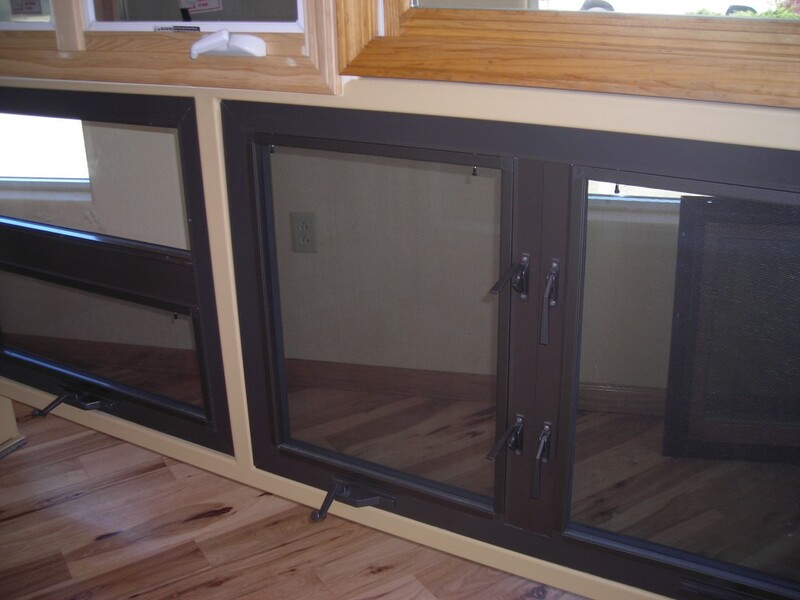 Our Aluminum windows are designed to withstand New Mexico’s high winds. Operating panels have both forward and center interlocks to help keep them airtight. Testing shows that air infiltration for our windows is more than four times less than what is allowed. 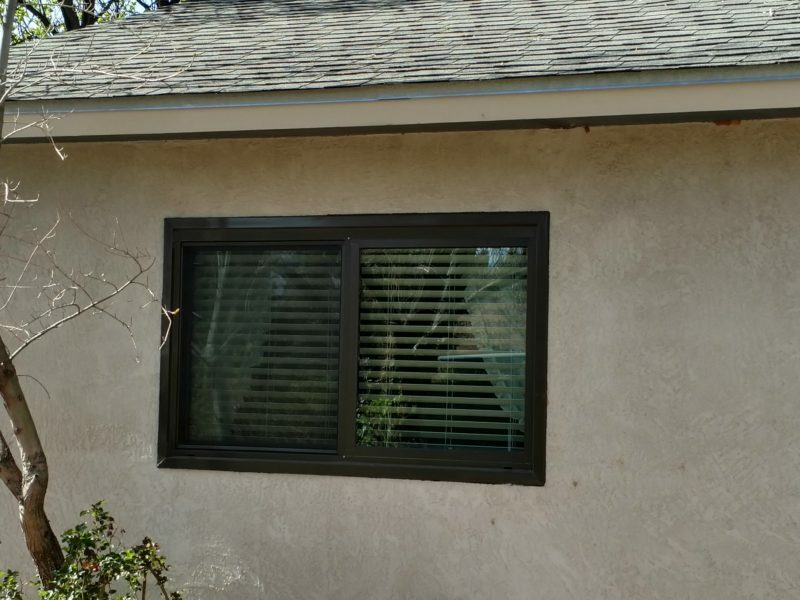 Our aluminum windows come standard with an 1/8th inch double strength insulated glass unit including high quality Low-E glass. The ½ inch spacer we use is a Super Spacer, or Warm-Edge spacer. This means that the material separating the two panes of glass is a thick foam-core spacer with a mylar backing, and a hot melt butyl secondary seal. Unlike other windows that have a metal spacer, glass that is sealed in this way is much more efficient at blocking heat energy. All Glass-Rite windows come with a screen. 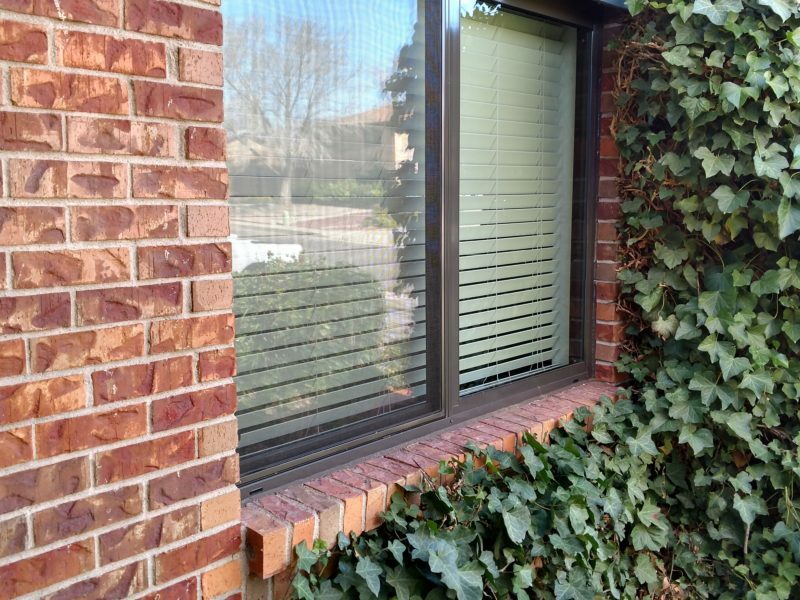 The screens we build have an aluminum frame that matches the color of the window, and a high quality fiberglass mesh. 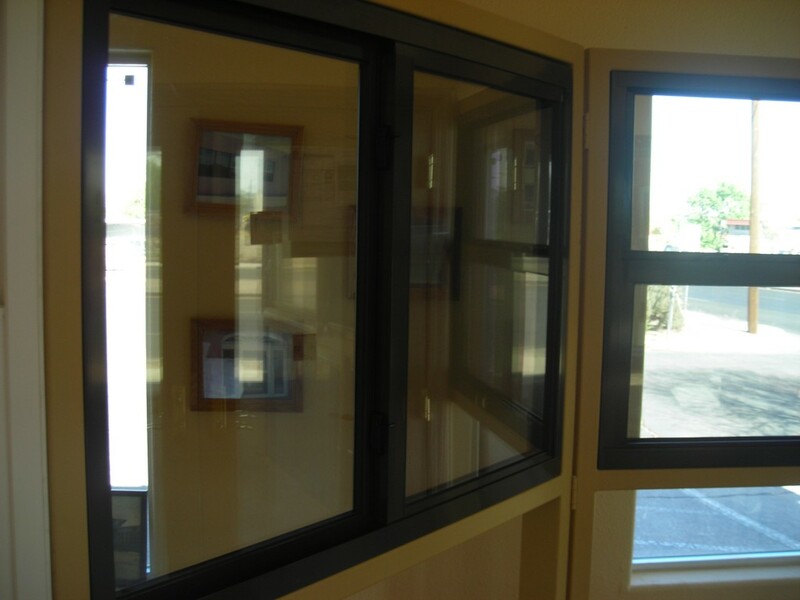 Our aluminum windows carry a Commercial C-40 to C-60 structural rating. This means that they stood up to more rigorous testing than residential grade windows. Our aluminum windows with Low-E glass have a U-Value of .44, and a Solar Heat Gain Coefficient from a .38 to as low as a .31. All our windows are certified by the National Fenestration Rating Council.